Welcome to the submissions form! Please enter your article (or extended comment on someone else’s article), along with pictures and media to support it. Questions? Our Submissions Writer Guidelines should answer most of them. If you need more help, contact any editor (see below). The editorial staff welcomes your writing and looks forward to working with you. Thanks! 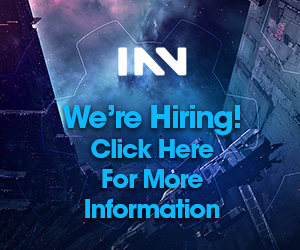 Would you like to become a full-time staff writer for Imperium News? Find out how, here! If you haven’t heard back from us within 24 hours, your submission may have been eaten by a grue. Please email staff@imperium.news with a copy of your submission and let us know! At almost nine years, EVE is the third-longest bad habit of my life. When not playing EVE, I'm usually spouting off about something in a way that's going to make someone irritated, or spending time with the incomparable Fluffy von Bloodletter, whose actual name is Hank. But let's face it, Fluffy von Bloodletter's a much better name, even for a cat. 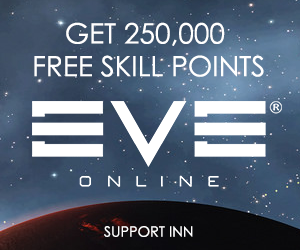 I'm a teacher, soccer/volleyball coach, writer, and editor outside of Eve. In-game, I split my time between high-sec and null, and I write about interesting content and interesting people. I like weird and off-the-wall characters, stories, ships, and fits. Paramemetic is an editor for INN, and serves the Imperium as the heartless bureaucrat responsible for managing the Ministry of Truth. I'm a kiwi who's been involved in print and digital gaming media for ages. Robert Miller maintains a small POS in null overlooking a sparkling nebula. He'd get out and about more often, but gankers keep the gates bubbled.